Last fall, Reverb was lucky enough to catch up with Warren Haynes before a Gov’t Mule show here in Chicago. During those few minutes backstage, Haynes lent us a very special glimpse into his slide guitar technique. 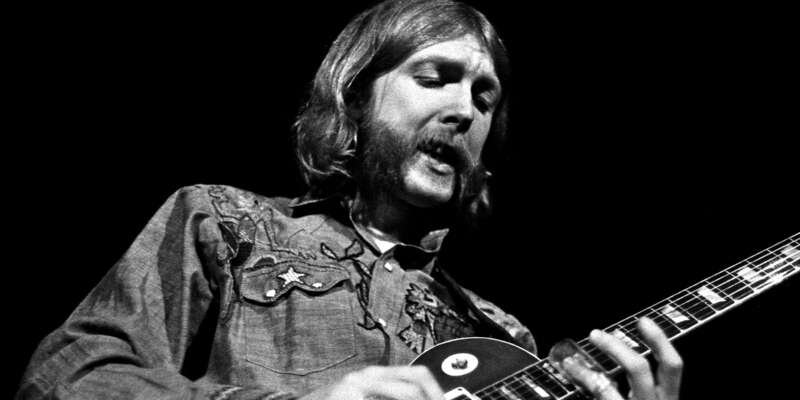 The funny thing about this inheritor of the southern rock slide guitar mantle — the very man who played in the Allman Brothers Band for a total of 19 years — is that he often eschews open tunings, one of the cornerstones of the slide style. Instead, Haynes uses standard tuning, and runs us through its melodic advantages and the techniques he uses to approximate other tunings. Like Haynes says, learning to play slide in standard tuning gives a player a lot of flexibility on the fly, making it easy to switch between slide and fretted playing during a jam. In our second video, Haynes illustrates an extremely important technique that’s key in the development of every slide guitar player: right hand muting. Haynes explains that without good muting technique, slide players will end up with a tangle of ugly overtones. The solution to all those extra strings ringing is simply to using the non–picking fingers, resting them on the strings not being played. It’s a simple solution, but not one that’s obvious to beginners. Mastering this simple technique will help you take your slide playing to its next level. Gov't Mule has a new album out this week, Revolution Come... Revolution Go. It's the band's first studio album of new material since 2014's Shout!. Be sure to check out the singles "Stone Cold Rage" and "Sarah, Surrender." Jeff Massey on the cornerstones of the legend's slide technique.